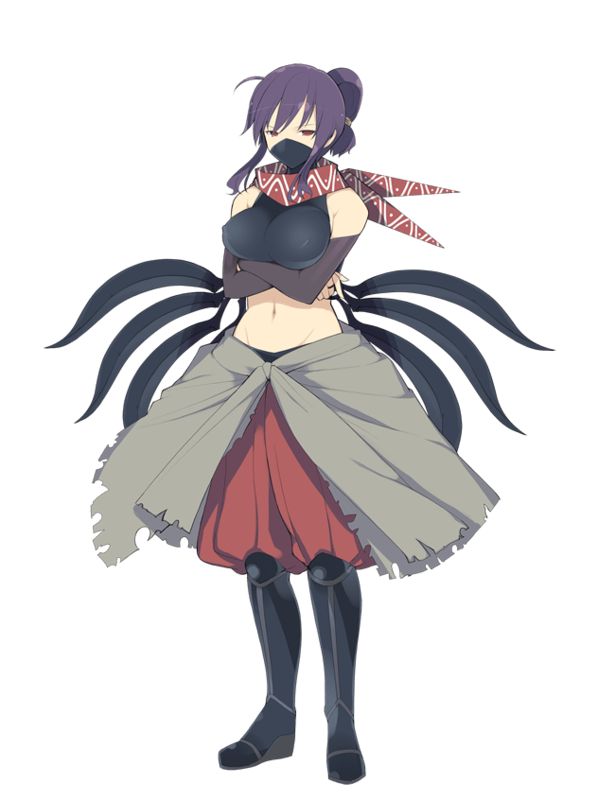 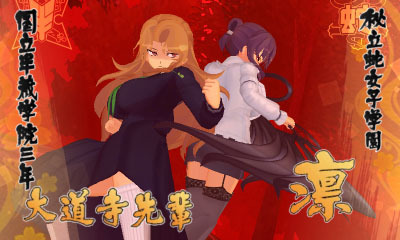 Marvelous has released another lengthy trailer for the sequel to Senran Kagura Burst, Senran Kagura 2: Deep Crimson for the Nintendo 3DS. 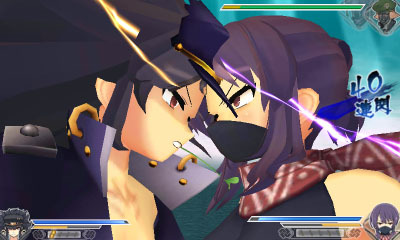 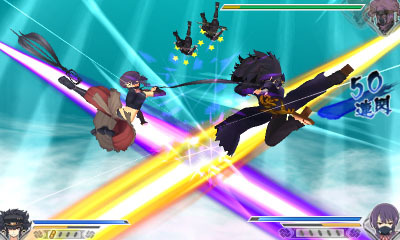 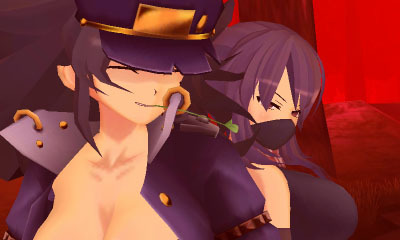 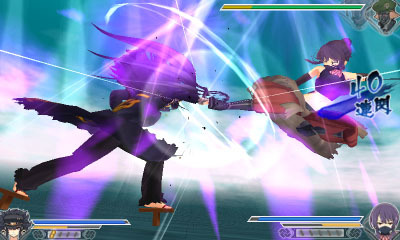 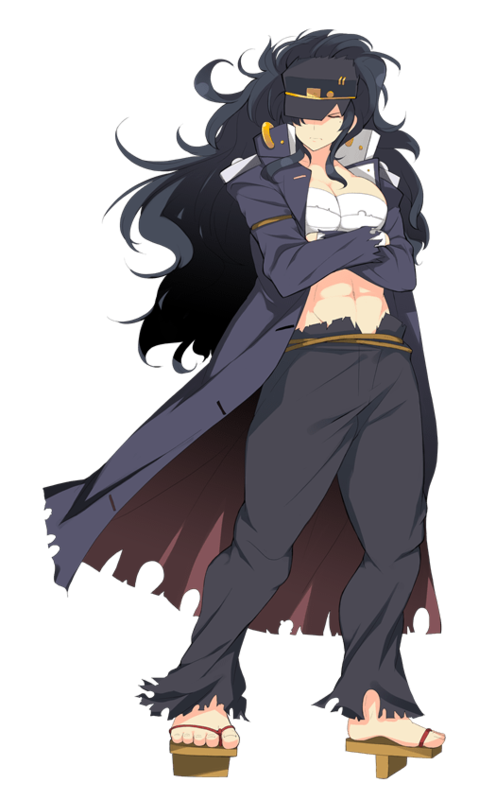 They have also released a new batch of screenshots primarily focusing on Rin and Daidouji. 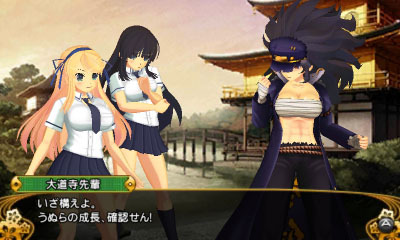 Senran Kagura 2: Deep Crimson will be released early August 2014 in Japan.